Hello all! 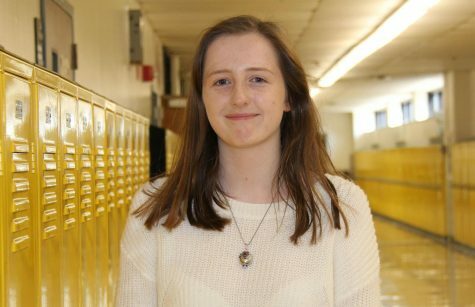 My name is Katie Seithel, I’m a sophomore, and this is my first year in journalism. When I’m not writing stories for all of you wonderful people, I can be seen playing volleyball for Oakville, volunteering at the library for Key Club, or taking long, unnecessary naps. I spend my days and nights in my natural habitat: eating french fries and watching The Office. I would also like to mention that I know all of the lyrics to “Ice, Ice Baby” because I consider that my greatest accomplishment. Thanks for reading, carry on!